Katharine Krieg is an American Realist artist who, after earning a degree in art education, lived in Germany for several years where she traveled Europe with her sketchbook and paints. 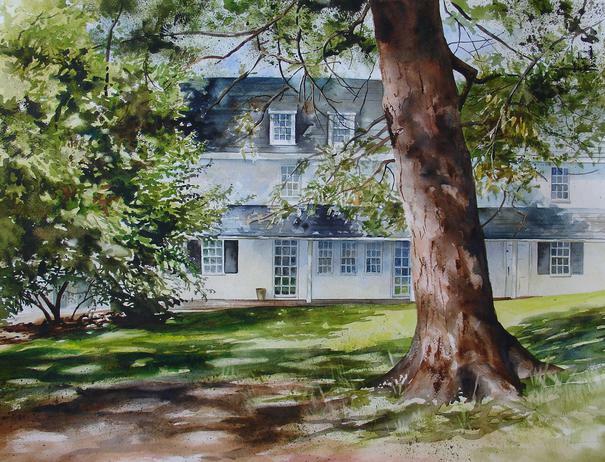 Her studio is now located in Montgomery County, PA where she gathers subjects among the many farms, historic buildings, and fields found nearby. "Pausing for a moment of quiet introspection and the passing of time are themes that recur in my work. 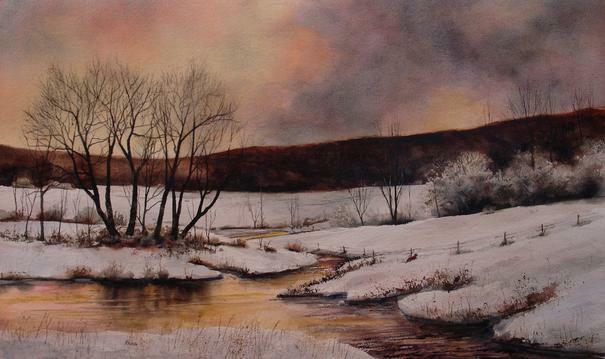 I look to share this with the viewer and hope that people connect with what inspires me..." Ms. Krieg has a degree in art from Mansfield University and has studied with Carlo Russo and at the Pennsylvania Academy of Art. 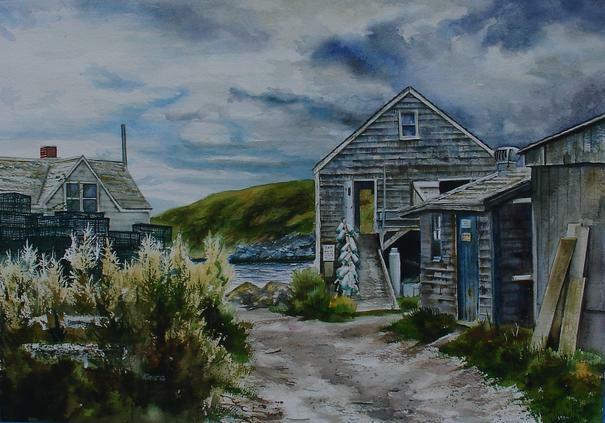 She has been accepted into national juried shows from Pennsylvania to Texas and also into international exhibitions. 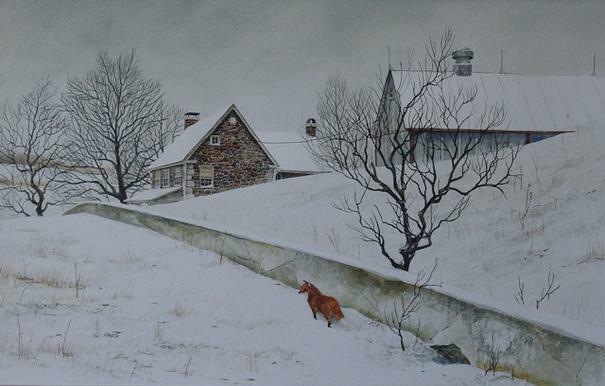 Her work can be found in private collections along the east coast from Virginia to Maine. 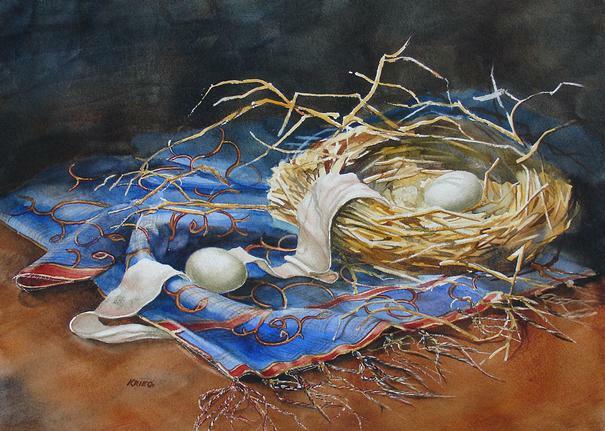 She is a signature member of the Pennsylvania Watercolor Society and has been a juror for the Philadelphia Sketch Club Annual Work on Paper Show.